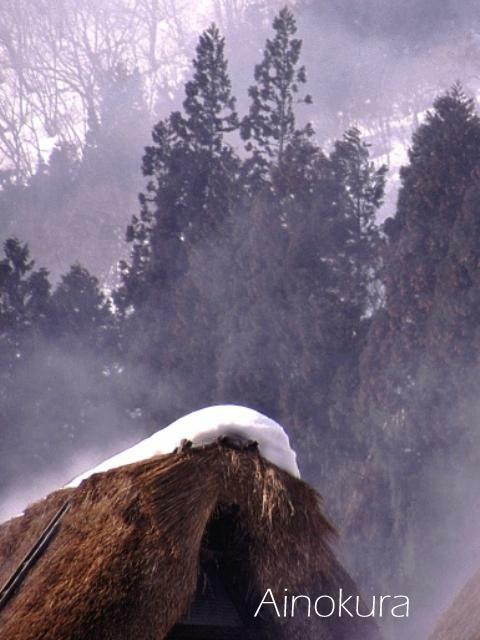 In earlier times, the gassho-zukuri villages were so isolated that even birds did not fly there, so they say. Ainokura was also a place of exile. A banishment hut used for unfortunate persons labelled as politically dangerous remains in Kaminashi. Until relatively recently the villages had little contact with outside world. This isolation helped preserve a local way of life and extended families of many generations. Indigenous styles of performing arts have also evolved and been preserved intact in this way.